Even with all the preparations and best intentions, I grunted and moaned and doubted I could do it.....So the most useful calm birth tools for us were everything Ole took away from it to keep me on track. He was amazing and did not leave my side once, he was even in the tub. We laboured at home from Monday night into Tuesday morning, headed to the birth centre around 9am and had a long, steady build up to a beautiful water birth. Baby K was born at 39 weeks. With my first child born through emergency caesarean at almost 41 weeks, I was feeling somewhat nervous around possibilities of a successful vaginal birth this time. Adrian and I agreed that we would give VBAC a go and we spent 2 days doing a Private Calmbirth program with Suzanne – we both found the two sessions very informative and Suzanne was very patient and supportive in helping us learn the Calmbirth techniques. Suzanne Swan has been teaching Calmbirth courses since 2010. She has over 19 years experience as a Childbirth Educator (BAPsych, Post Grad Psychology) running childbirth education classes in Brisbane. 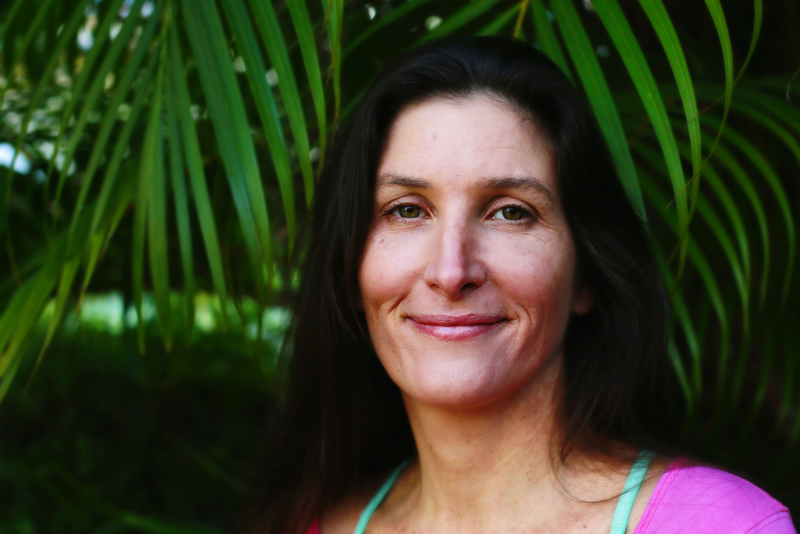 She is also Founder and Senior Yoga teacher at Yogababy.